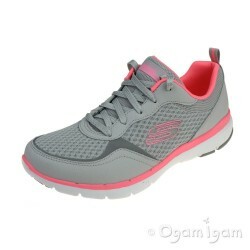 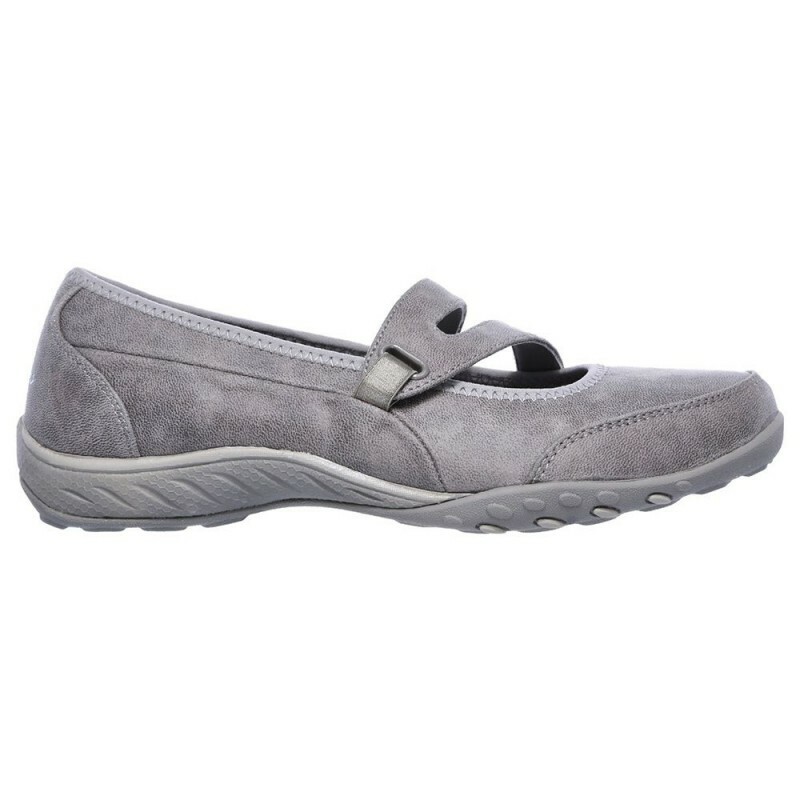 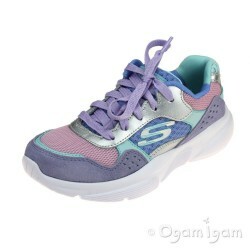 Ease into your day in comfort and style with the Breathe Easy Calmly shoe. 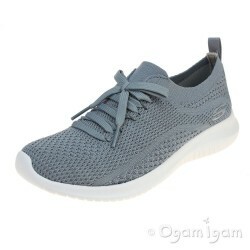 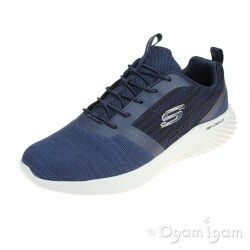 Soft Microleather blend fabric upper in a slip on sporty casual comfort mary jane sneaker with stitching accents and Air-Cooled Memory Foam insole for added comfort. 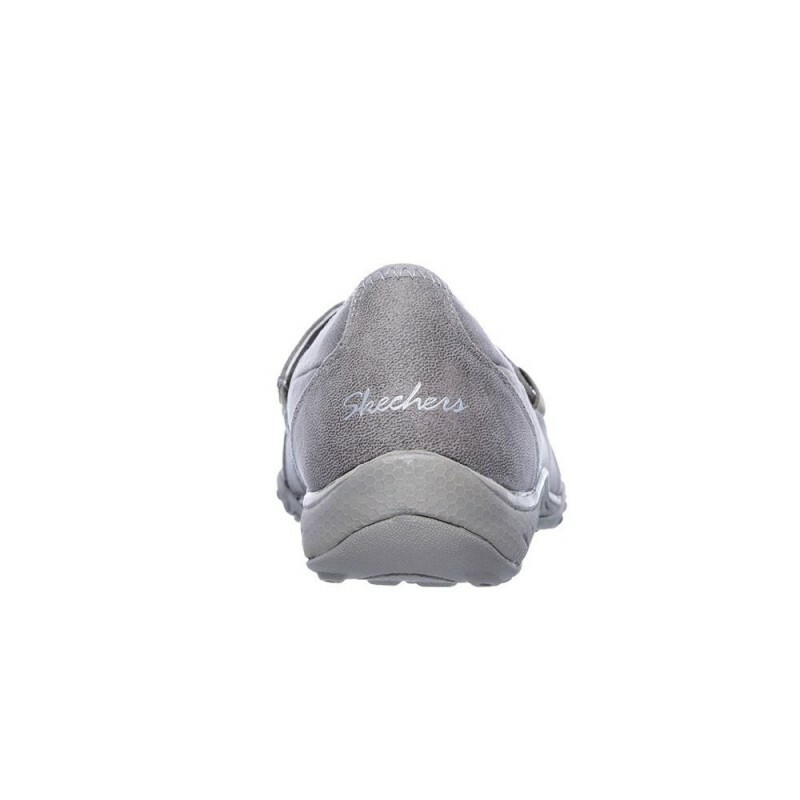 Soft microleather fabric upper. 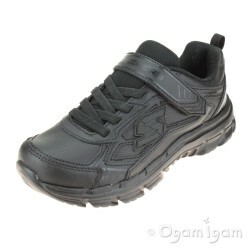 Nearly one piece smooth fabric upper design. 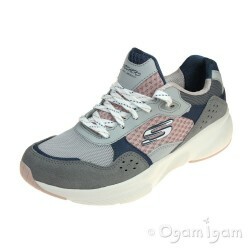 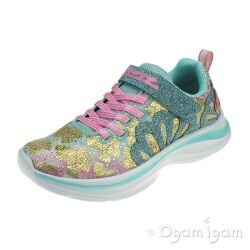 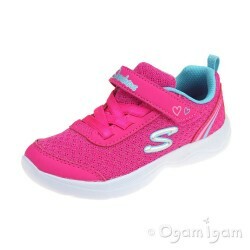 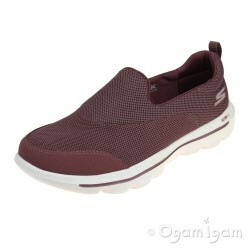 Slip on sporty casual comfort mary jane sneaker design. 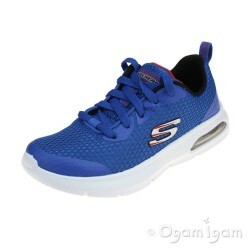 Smooth synthetic fabric overlay. 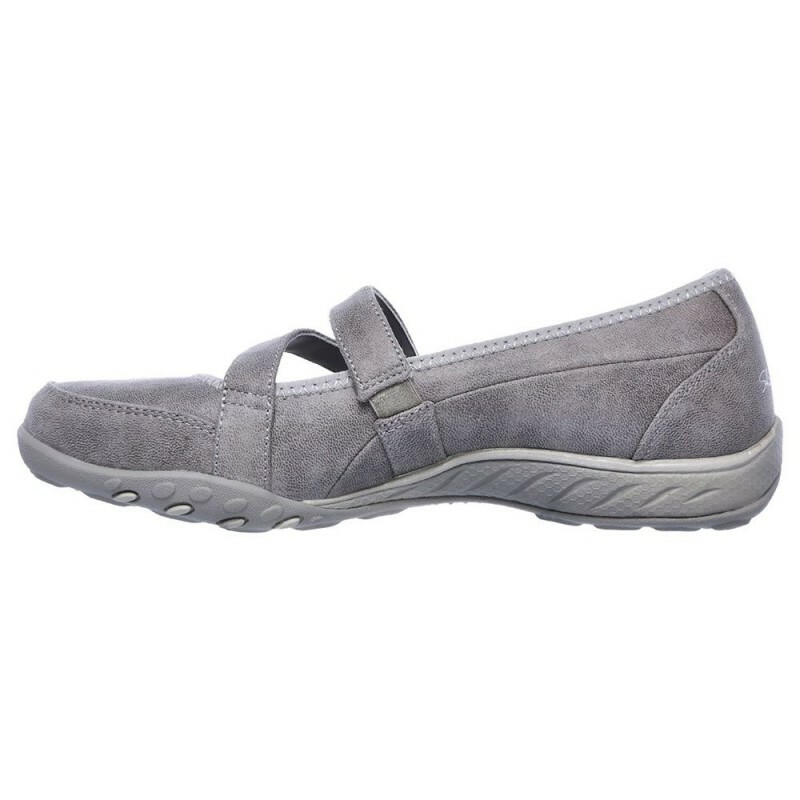 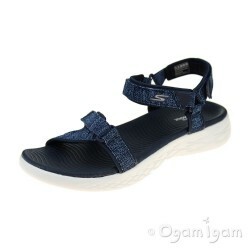 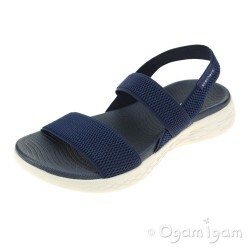 Doubled soft fabric instep mary jane strap. 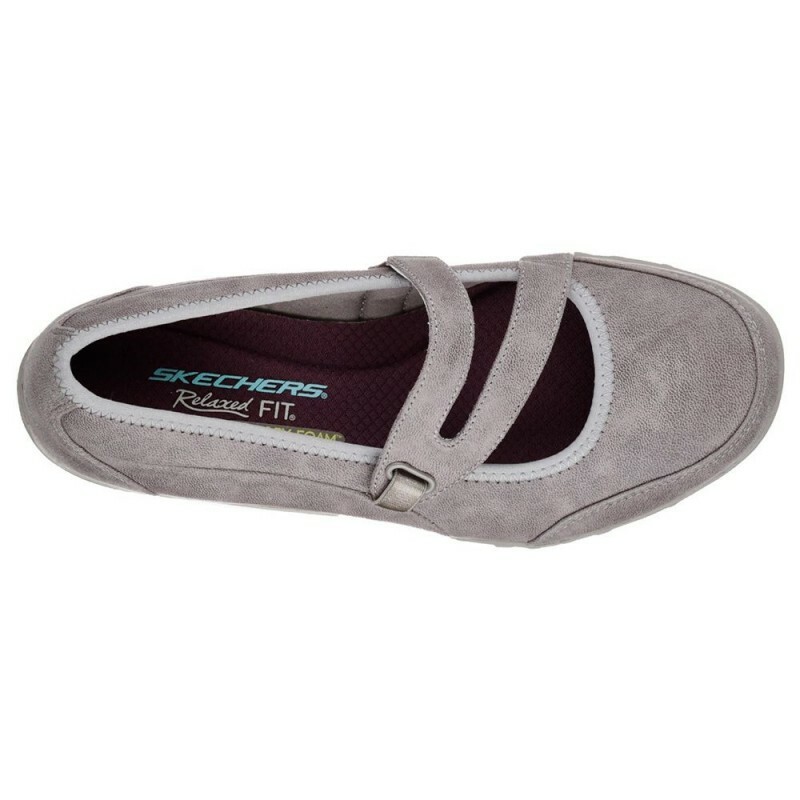 Stretch satiny fabric panel for easy slip on fit. 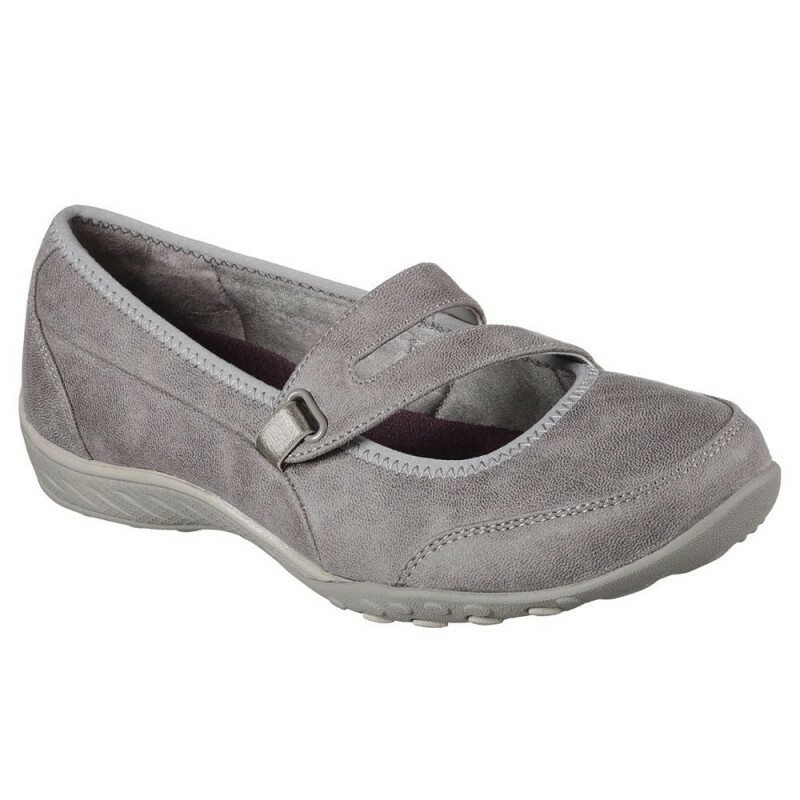 Relaxed Fit design for a roomier comfortable fit. Air-Cooled Memory Foam cushioned comfort insole. 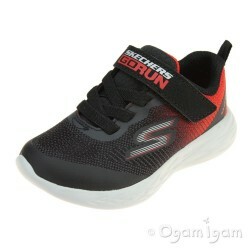 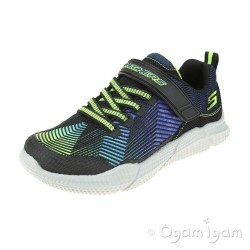 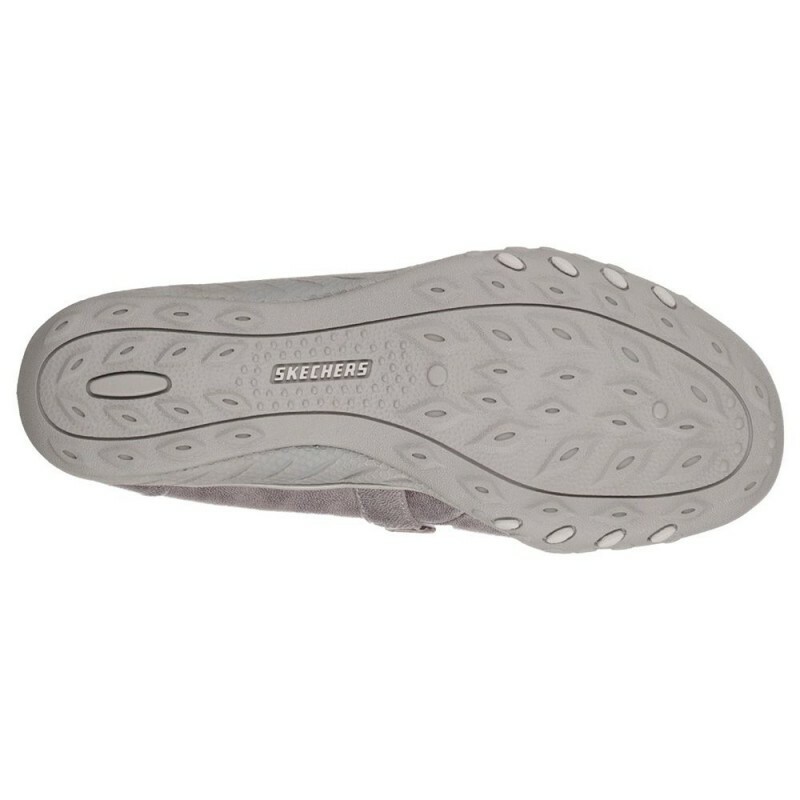 Flexible rubber traction outsole.